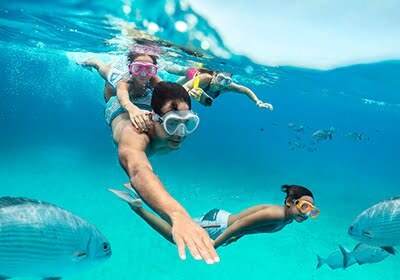 Count on a Perfect Day at CocoCay, Royal Caribbean’s private island in the Caribbean, full of beachside activities to thrill visitors of all ages. Sail in a balcony and receive a specialty dining experience for two – book a Junior Suite and tack on a spa treatment for one. Plus get 50% off second fare, up to $100 to spend at sea, and more! Harmony of the Seas departs Port Canaveral on July 28, 2019; book by April 30, 2019.